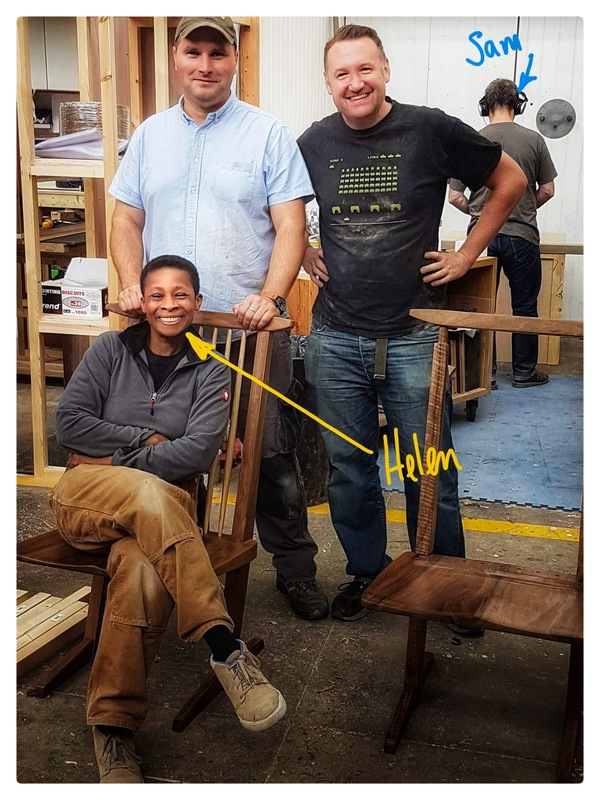 Helen set up the London School of Furniture Making in 2013, to address the needs of amateur furniture makers and anyone else who just wants to learn how to make their own furniture without having to commit to a long course at a college or university. Helen trained as a joiner straight out of school and has spent most of the last 35 years working in the industry. If you ask her nicely, she'll reel off a list of qualifications as long as your arm, but all you really need to know is that she's first and foremost a woodworker, tool collector hoarder, tinkerer and avid reader of anything to do with making stuff. 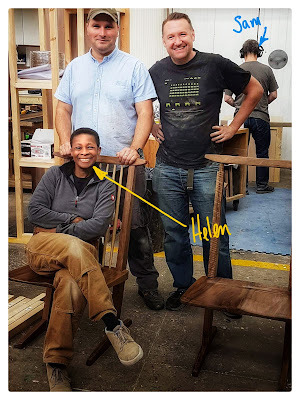 Oh, and she's taught hundreds of adults over the last 25 years how to make furniture. 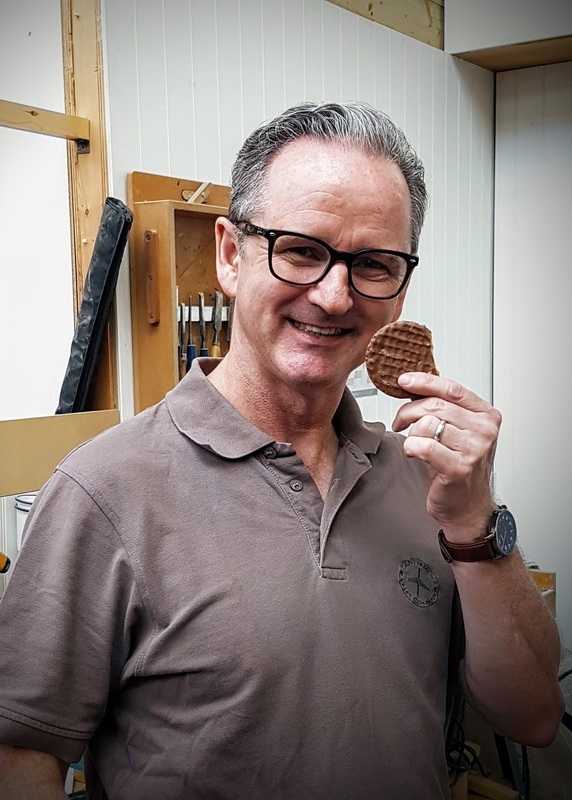 In a former life, Sam was a professional photographer but retrained as a furniture maker some 25 years ago. 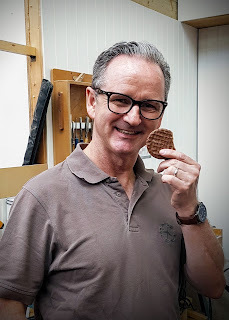 When he's not teaching for us, he is busy running his two furniture making businesses and snacking on biscuits. 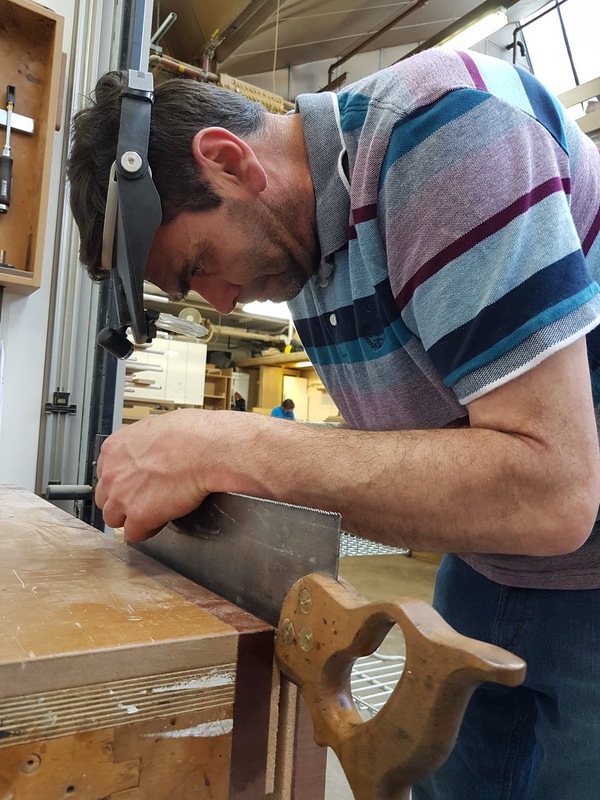 Mark works as a carpenter and has been doing things with wood since leaving school a long time ago. Helen blames him for her tool collecting habit but isn't holding it against him. As one of our students reminds me, he was just pushing at an open door. Mark comes in every now and again to volunteer his time and help out our lovely students. 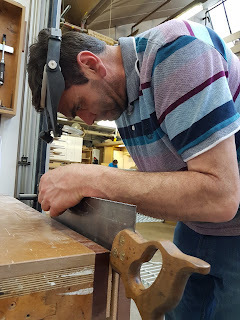 He also tinkers with the saws and chisels to make sure they're kept in good condition. A mine of useful information about a surprisingly diverse range of topics, there's not much he doesn't know about maintaining and using woodworking tools.